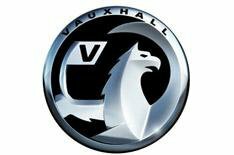 Vauxhall workers return | What Car? Around 2000 workers are returning to the production line at Vauxhall's factory in Cheshire after a month-long shutdown over the Christmas period. The traditional two-week break at the Ellesmere Port site was extended to a month because of the sharp decline in sales of new vehicles. Workers at the plant have also been offered the option of taking a sabbatical until September, when production of the new Astra is scheduled to begin. Staff taking the sabbatical would receive 30% of their salary. The number of new cars sold in the UK in 2008 dropped 11.3% from 2007.